How To Immerse Your Students In Language And Culture On A School Trip To Spain? Give your students the opportunity to listen carefully to the rhythms, patterns, and nuances of the Spanish language. A school trip to Spain will encourage your group to communicate and hone in on pronunciation and intonation, interact with locals and gain a greater perspective on the Spanish way of life and culture. To make the most of your Spanish experience, fill your itinerary with authentic excursions and bring learning to life outside the classroom. Spanish markets, plazas, the Travelbound Quest trails are all excellent options for your students to engage with the surrounding area, language and interactions with native speakers to help practica tu Español. However, what other way is best to engage students and make them share your passion for Spanish language and culture? 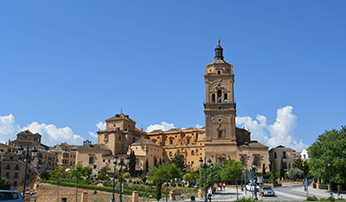 Here, we take a look at some alternative excursions to consider in order to maximise your students’ experience of a school trip to Spain. 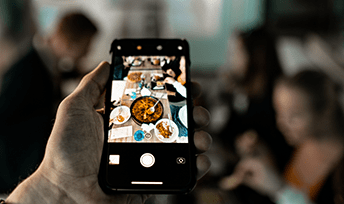 One of the most interesting facets of Spanish culture is its cuisine, which is both fun to try as well as a reflection of any given destination’s history, location and influences. With Travelbound, book a paella lesson, engage your students and give them a chance to work on grammar, vocabulary and pronunciation and to discuss cultural and social aspects of Spain with the teacher. Take on the unique possibility of learning about and participating in Spain’s most characteristic expression of local culture. 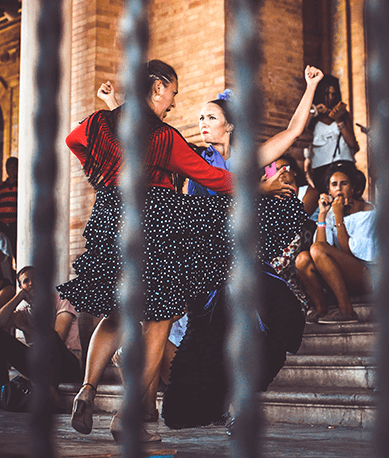 Add a flamenco lesson to your school trip and watch students try flamenco dancing and soak up some of the rhythms and traditions of Andalucia; aiding their learning of the culture and region. The passion and energy of the performers make for an unforgettable show. The rich traditions and friendly locals of Andalucia make it a delightful destination for language groups. This popular region will charm you at once with its warm vibe and lovely scenery. Include educational visits to see the great classical cities of Seville, Córdoba and Granada which stand as monuments to both the country’s rich past and typical Andalusian allure. Spending some time in Marbella is an attractive proposition for those students who watch the reality TV programmes. They may be captivated about visiting Marbella which continues to attract some of your students’ best loved celebrities and offers a unique insight to an alternative view of regional Spanish culture. Its location against the outstanding Sierra Blanca mountains and the picturesque narrow-lanes of Marbella’s old town stand to remind students there is another side to the glitz of the famous ‘Golden Mile’. Once home to Phoenicians and Romans, there is more to Marbella than you may think. To find out more about school trips to Spain, or to start planning your next educational experience, speak to the Travelbound team on 01273 244 572 or contact us online.